If you don’t get enough excitement from your gaming, then maybe you should try out the MidwireV5. The MindwireV5 works by giving you tiny electric shocks through the five self adhesive pads that connect to your arms, legs and stomach, you then experience the sensory feedback that mirrors the game action. 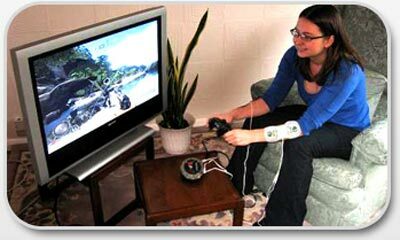 It works ‘out of the box’ with most current PS2, XBOX and Gamecube games, PC games which support force feedback, and next generation consoles in certain configurations.The Mindwire-V5 uses similar technology to existing TENS machines and Muscle Toning devices. 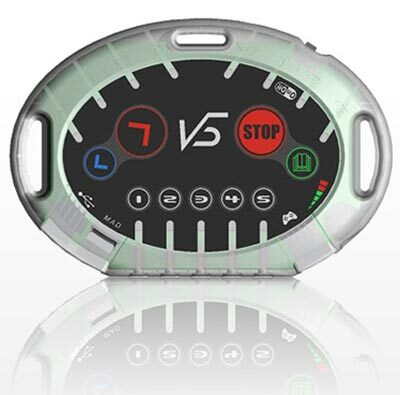 The device is battery driven only, and incorporates layers of safety features from its conceptual design through to its hardware and software, to provide a safe user experience, as well as conforming to all applicable European safety standards. The MindwireV5 gaming system is available to by online for $99.99 (About $200) from Mindwire-v5.com.